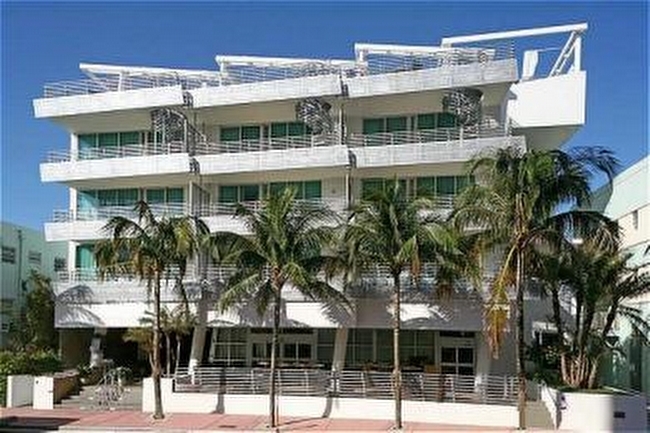 Formerly the Regent South Beach, the Z Ocean is a sleek, 80 Unit Condo Hotel that brings an incomparable new level of luxury to the famous heart of downtown South Beach. Located on Collins Avenue, the Z Ocean is a luxurious retreat a stones throw from the popular indulgences of Ocean Drive and the relaxing, glorious ocean at Z’s private Beach Club. Owners enjoy first class amenities from the European Spa, relaxing rooftop gardens with gorgeous ocean views, private courtyard pool, and of course, luxury five star services. You can stay in your upscale, luxurious suite or choose to rent it out on a daily basis. Z hotel residences feature floor to ceiling glass, granite and marble surfaces, warm wood details, entertainment center, and breathtaking ocean and city views. Luxurious Penthouse suites feature Roman hot tubs set in private rooftop gardens. Additional features include complimentary parking for owners, the Z Ocean Beach Club services, and of course, the optimum location for dining, shopping, and nightlife. Z’s Art Deco inspired, clean, contemporary lines were designed by the renowned firm Arquitectonica and developed by SB Resort Development.